With the advent of computers and social media, the old-fashioned skill of handwriting seems to be fading into the past. But research shows that it may be worth keeping handwriting as an everyday skill, due to its positive effects on brain health. Handwriting is being phased out of many schools’ curricula in favor of computer learning. But research shows that although typing makes writing faster, it also fails to exercise critical parts of the brain. Likewise, college students who take notes by hand understand the material better than computer note-takers. Handwriting takes more focus and discernment, enhancing memory, while typing is more mindless transcription. In fact, taking notes on a computer actually impairs learning while handwriting enhances it, thanks to the motor skills involved. Children take several years to learn to write because writing exercises so many different parts of the brain, enhancing its development. Brain scans of children learning letters through writing versus typing showed writing activates various parts of the brain, while typing hardly activates it at all. This is important because the brain needs activation for the neurons (brain cells) to maintain health. Whether you take notes in class, keep a journal, or pen short stories for fun, handwriting is one way to boost your brain function and improve your quality of life. I recently gave a free webinar about Sean Croxton, which you can watch by clicking here. 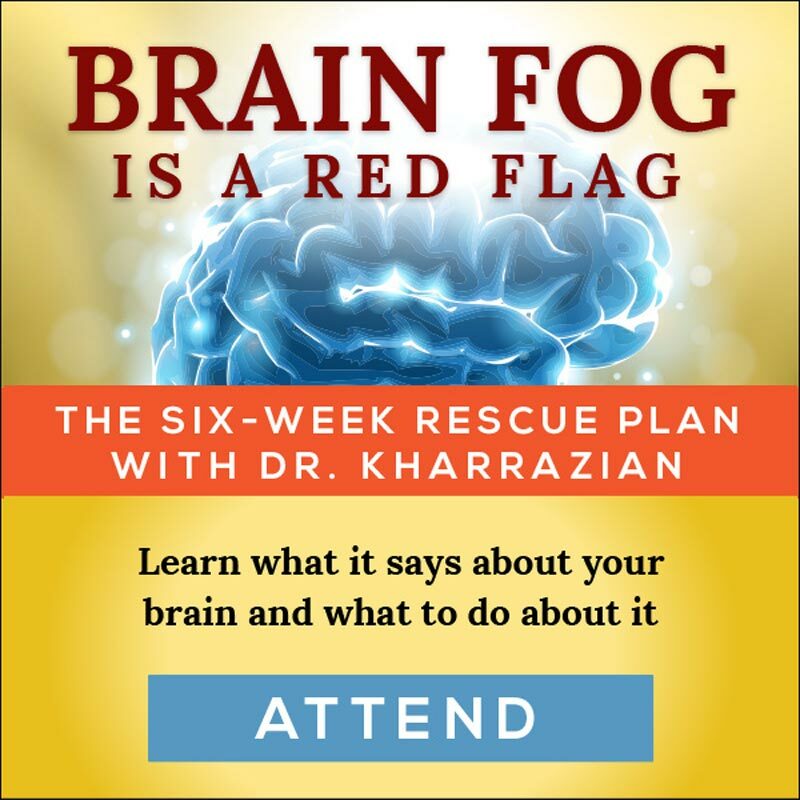 If you want to delve deeper into addressing your brain fog, please consider my online course, Save Your Brain: The Six-Week Rescue Plan. 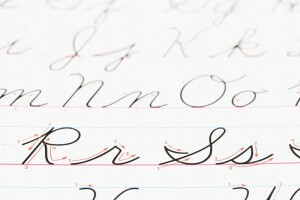 I totally love this article on reasons to teach cursive handwriting. Would you please cite a source for the research mentioned so I can read more about it? Patricia; The connection between handwriting and brain development is well-documented. If you go to Google Scholar and enter “handwriting brain development”, you’ll find various papers. I have a question, my brain fog, mental anxiety, ADD has been so bad I’m having a harder time writing things down, even to find the time to make a to do list….do what suggestions can you give to help me get this ball rolling?? What to start writing down, just so that I’m writing down, because I’ve been dealing with ‘so so much’ that my thoughts are struggling to pin point one thought/topic to run with…..especially with the loads of debt I’ve been facing because of dealing with health crisis, I’ll sit down to make a list and my mind wanders to a million other places, thanks. brain book, [Why Isn’t My Brain Working? 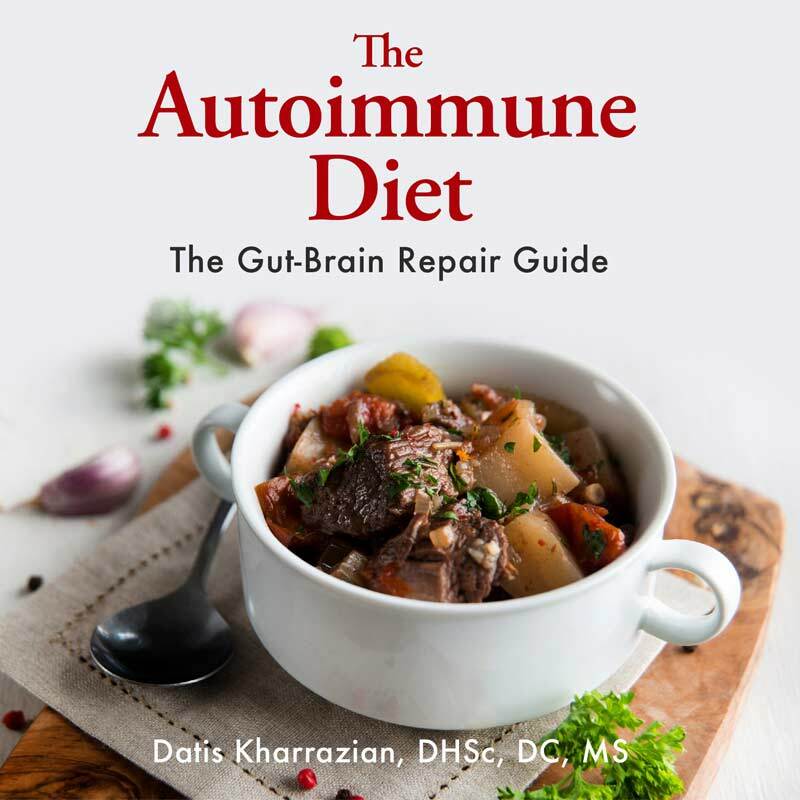 ](http://brainhealthbook.com/) – and start reading it at a pace you can handle. It’s a big book, but written for everyday people like you and me. The tools in the book may very well give you the step up that you need. As an addition or alternative, his Save Your Brain course is based on the book, and guides you through the introductory protocols he uses with his patients. The course goes over 6 weeks, but you can do it slower if you like. Some people prefer the course, as it gives you the steps in a simplified fashion. The course will run again this year (dates are not yet set). If you want to be notified of the course, make sure you are on the mailing list by signing up in the signup widget in the sidebar of this page. Good luck, and don’t give up on yourself! I recall Dr. K doing a podcast where he said coconut exhibits molecular mimicry. 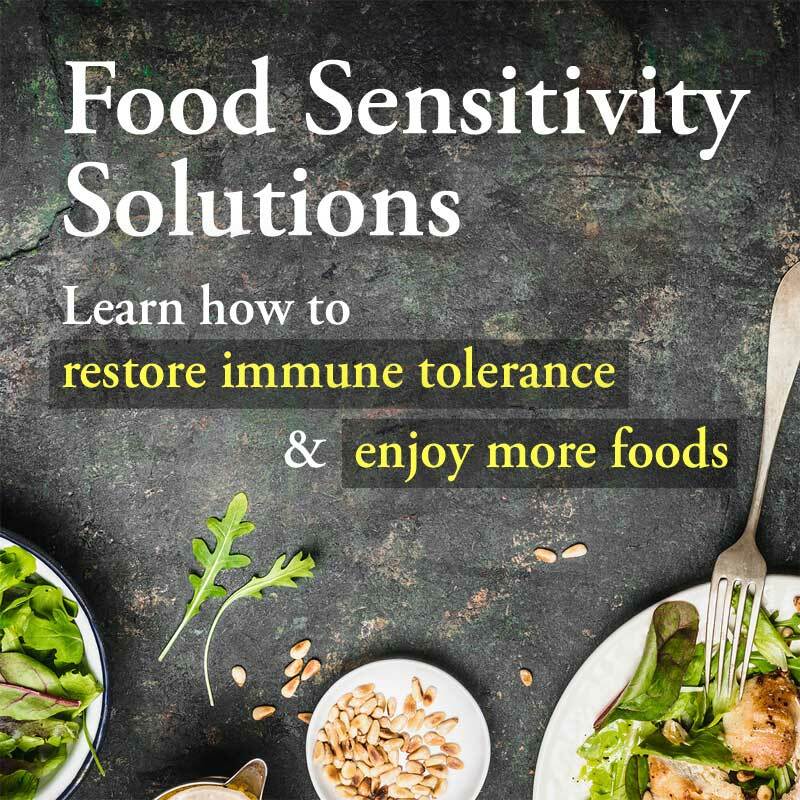 He said it was a new finding and would be published so people could tailor their diet to whatever autoimmune disease they had. Am I remembering correctly? Janet; Yes, it was mentioned. The research is done, and the paper has been submitted to the scientific journal, but until it’s published, the info can’t be formally released… so until then, we all eagerly await the release! Dear Susan, I love this piece about the benefits of handwriting as calligraphy is a passion of mine. 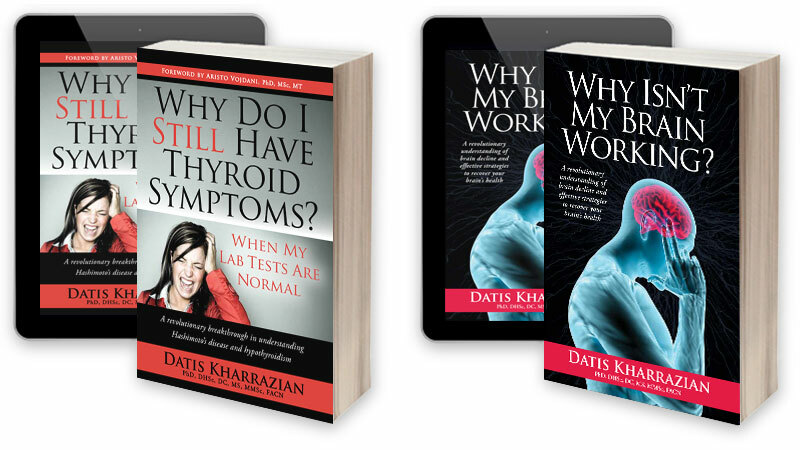 I’m planning to create a website or a facebook page showing samples of my work and wonder if I may quote parts of Dr K’s article on the page please? I put Dr K’s advice into practice by using writing as a form of relaxation – I find just writing out the alphabet is therapeutic! Perhaps we should all bring back the art of writing letters to our friends and family . . .
Carolyn; Dr. Kharrazian is fine with people sharing his content, as long as it’s referenced clearly back to his books, or his work with his name. If you have more questions about it, please email us via the contact form on the website. Thanks for asking. I wholeheartedly agree with you about letter writing. It’s something I’m incorporating more and more myself!